Do you need some help or have you got a query? Pop in to our shop or call us on 01937 841415. Alternatively, please don’t hesitate to get in touch using the contact form below and we’ll get back to you as soon as we can. 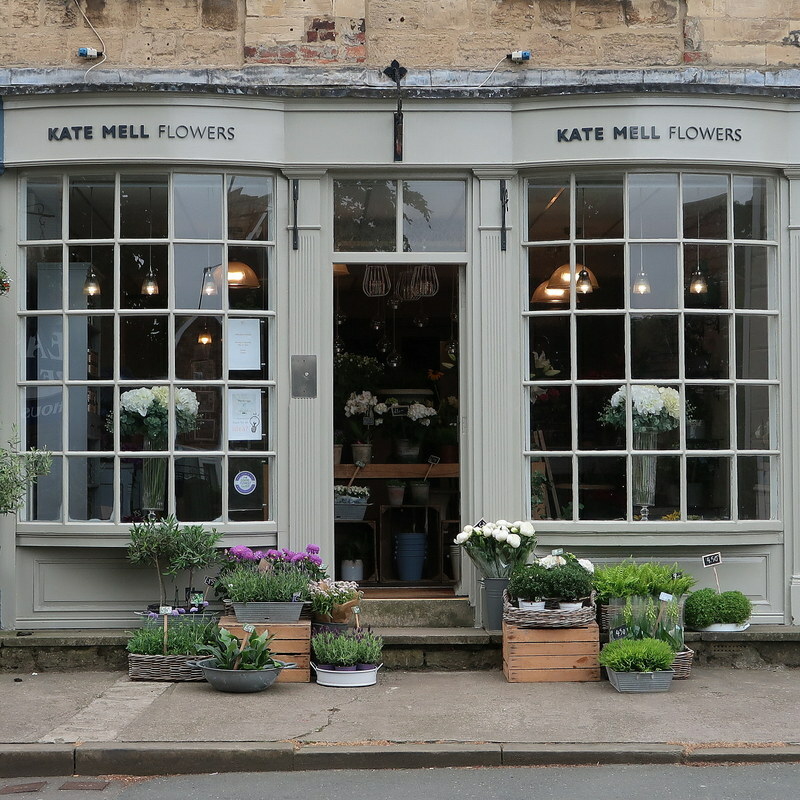 Visit our boutique flower shop to discuss your requirements or just to take in the colour and scent!